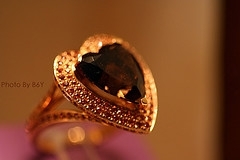 Looking for brown diamond ring any one know where to find one ? Thanks wasn’t sure of the name brown sugar that’s it. This entry was posted in Glittering Diamonds and tagged champagne, diamond, jewelry, ring,, wishlist on December 27, 2009 by admin.